Locate our many distribution centers with route delivery service, spent battery pickup & recycling programs, and fresh inventories. you are located within a Route Delivery Service Area, enter your zip code. 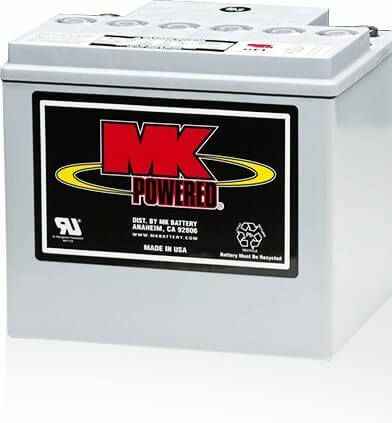 For delivery options in all other countries, please contact us at sales@mkbattery.com.